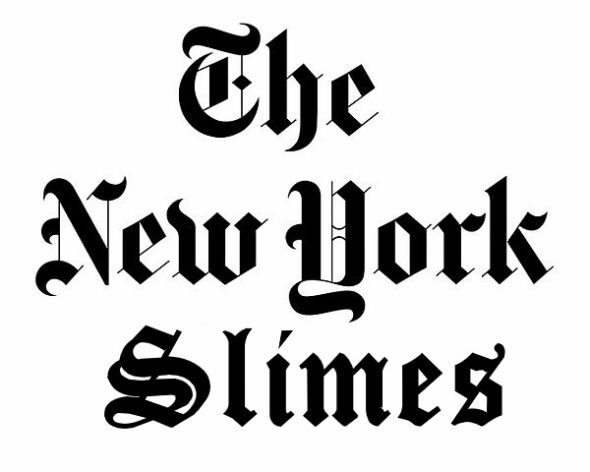 NYTimes slammed for its biased Israel coverage……. – The Tundra Tabloids……. 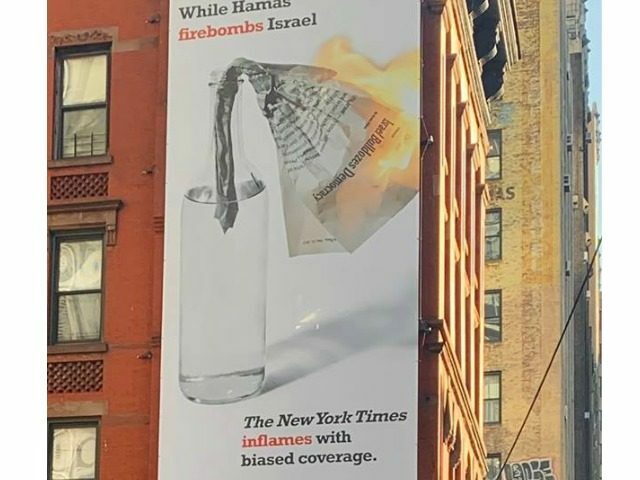 NYTimes slammed for its biased Israel coverage……. The NYT, the supposed “paper of record” helped to hide the Holocaust while millions of Jews were being gassed and tossed into ovens. It’s also the same paper which covered up the Holodomor a decade earlier and received a Pulitzer for its efforts. The Committee for Accuracy in Middle East Reporting in America (CAMERA), the organization behind the 35-foot billboard, said it possesses a dual symbolic meaning. Next Post Next Post Tommy on Telegram and Brian of London…….